What different purchases have you made recently? Re: What different purchases have you made recently? Well feel free to post when you get it made. I'd love to see your version. Haha thanks! Glad to know I made some good purchases years ago I still have them all! Quote from: StardustSoldier on April 12, 2019, 04:05:58 pm In my introduction post in The Welcome Center, I mentioned that I hadn't seen any of the LBT sequels in recent years and that I was a bit apprehensive about it, but a few people told me I should watch them anyway. So that's what I decided to do. I ordered the complete collection from Amazon just yesterday. 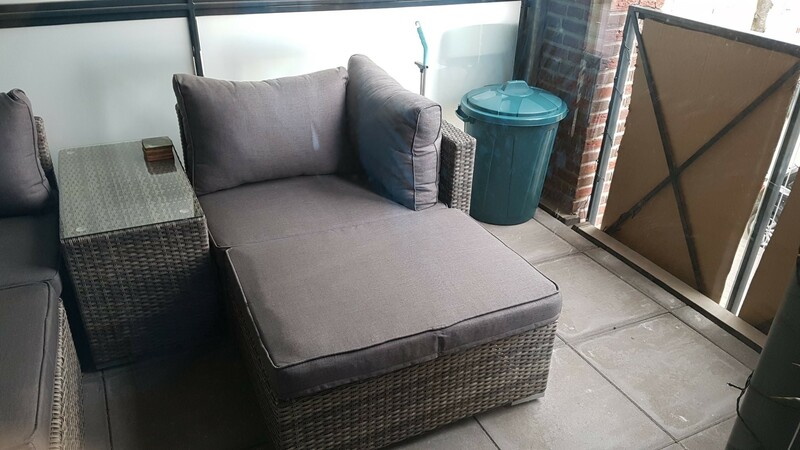 I got an outdoor lounge set, with a little glass topped table in the center. Everything is modular, so I can move things around and make a bigger seating area (space permitting) when I have guests over. Also bought that green bin, so I don't have to smell the trash when I relax outside, haha. Really looking forward to sitting outside when temperatures start to rise a bit! Yes, the Harry Potter fan in me was quite pleased. Same with the Divergent book set; I loved those books, but I know very few other people who've read the series. Re: the shirt, thanks. I wasn't sure how the image was going to look, but I was satisfied with how it turned out. I have worn it out and about a couple times and already I got a few comments on it. It was my first time ever ordering a custom shirt. Shows how much of an impression the film left on me. And yes, I do plan on watching the sequels fairly soon. Once my DVD set arrives I'll probably get started on that. Quote from: StardustSoldier on April 13, 2019, 10:57:28 pm Yes, the Harry Potter fan in me was quite pleased. Same with the Divergent book set; I loved those books, but I know very few other people who've read the series. Awesome! I'm a big Potter fan too - grew up with the books and it definitely inspired my love for fantasy in general. I really liked the Divergent books, and other books in that genre. Haven't read any in a while now, though. Cool to see someone here has read them too, high five! I think I accidentally already posted this on some other topic by identical name, but here it is nevertheless. I have bought many books this year, mostly about sci-fi series dubbed Halo. But I also bought something that'll help me improve as a writer; The Emotion Thesaurus: A Writer's Guide to Character Expression. This book has helped me much so far, and I recommend anyone that struggles with writing to pick this one up and many other guides like this book. Hey stardustSoldier nice shirt! 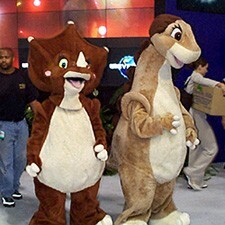 I have a LBT shirt that I ordered off Amazon to wear on any dino related events. Got a few comments on it as well haha. Nothing too serious on the purchase front for me though. @ Anagnos: Ooh, you're a writer too. Cool. I might have to pick up that book sometime. I'm always looking for ways to improve my writing as well. @ Flathead770: Thanks! What does your shirt look like? It's this one here. Got it off amazon for fairly cheap. 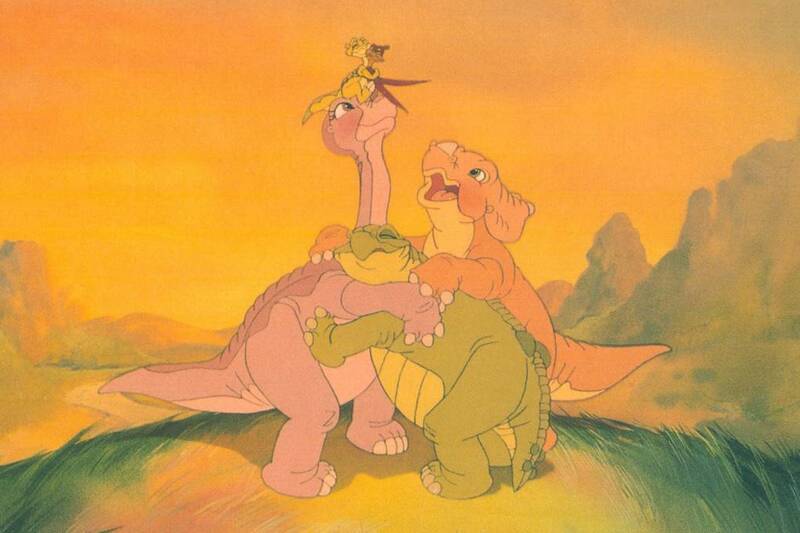 Started by Petrie. on Sound Off!